High-performance gaming systems need lots of room to work with. 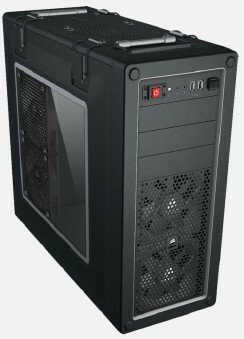 With eight expansion slots and 320mm of clearance, the Vengeacne C70 has room for triple-GPU installations. - Room for two 240mm radiators when lower drive cage is removed for outstanding watercooling potential. 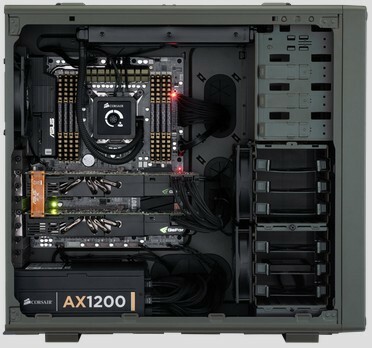 - Tool-free thumbscrews for each of the eight expansion slots, making it easy to upgrade to dual, triple, or quad video card setups. - Front panel USB 3.0 ports with internal header for modern peripherals. 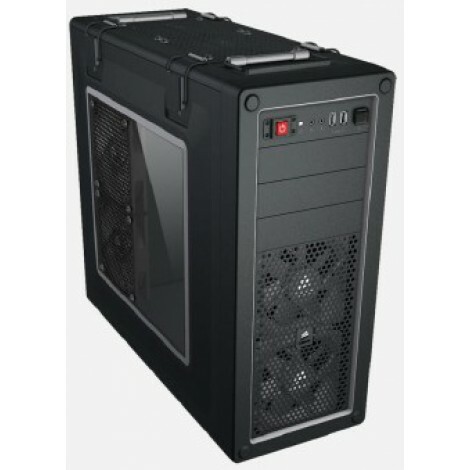 - Tinted side window with dual fan mounts lets you cool, and view your hardware in style. 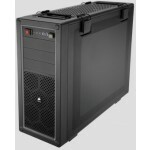 - Three 5.25” bays and Six 3.5”/2.5” hard drive bays for excellent expansion capabilities. - Two included 120mm intake fans directly blowing across your GPU for maximum cooling potential, and a single 120mm fan for heat exhaust. 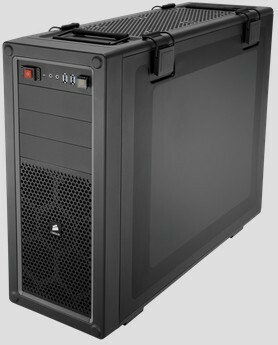 - Vengeance C70 Gaming Case. 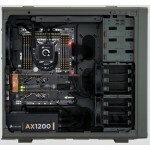 - Accessory kit with screws and cable routing tools for a clean build.